Enjoy a two-night stay from Sunday 10 to Tuesday 12 November. 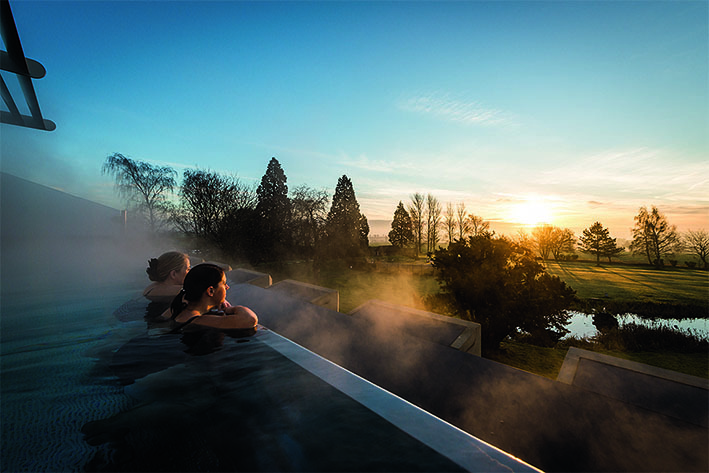 Not only will you enjoy full use of all the facilities, including the 35oC Rooftop Infinity Pool and the multi-million-pound Thermal Spa, you’ll also have a 40-minute treatment (Prescription Facial or Body Massage) and a 25-minute treatment (Lavender and Tea Tree Exfoliation, Conditioning Foot Treatment or Conditioning Hand Treatment). the Candis team, with a fashion showcase and also a skincare workshop from Ragdale’s Clarins experts. With all meals included, you’ll enjoy a three-course lunch and dinner in Ragdale’s Dining Room, as well as breakfast served to your room each day. Candis readers receive a Clarins gift worth £25, featuring Tonic Bath & Shower Concentrate and Moisture-Rich Body Lotion. Robe hire is free, and you’ll also receive a pair of Ragdale flip-flops! With a gym, fitness sessions, tennis, cycling and pitch and putt, you can be as active as you choose. Or just relax in one of Ragdale’s many peaceful areas. 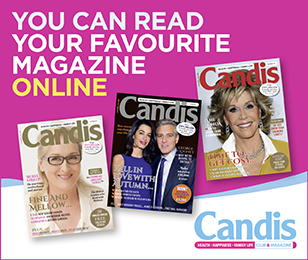 Call the Reservations Team on 01664 433000 and quote CANDIS and your Candis membership number. Prices per person, based on two people sharing. Single supplement £60. Book an extra night on the Tuesday to extend your break at a rate of £145 including all meals and another 25-minute treatment from the choices. For full T&Cs, see ragdalehall.co.uk.